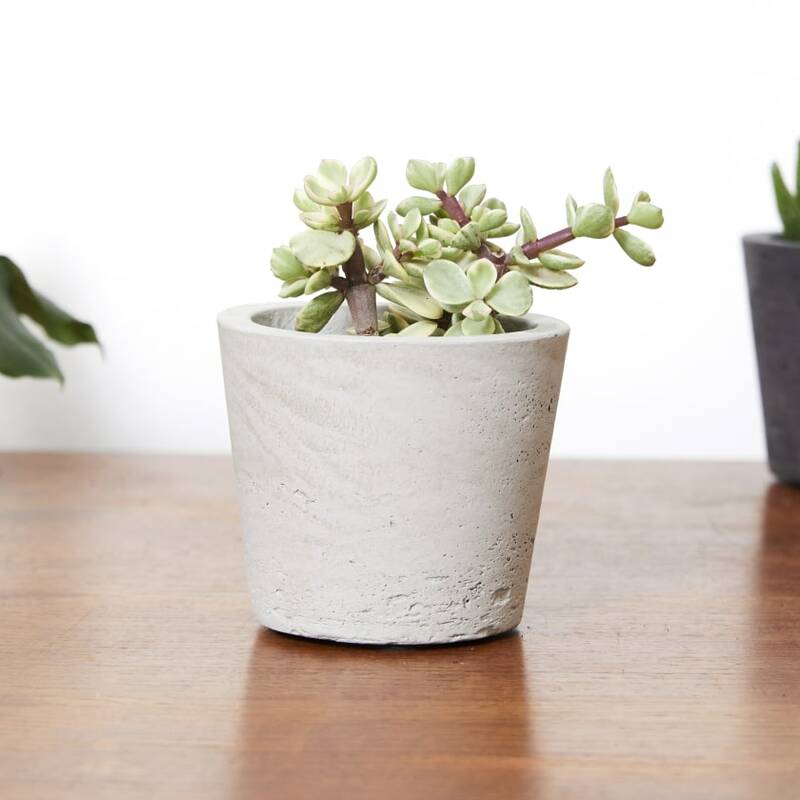 We love the beautiful texture of these fibreclay pots. 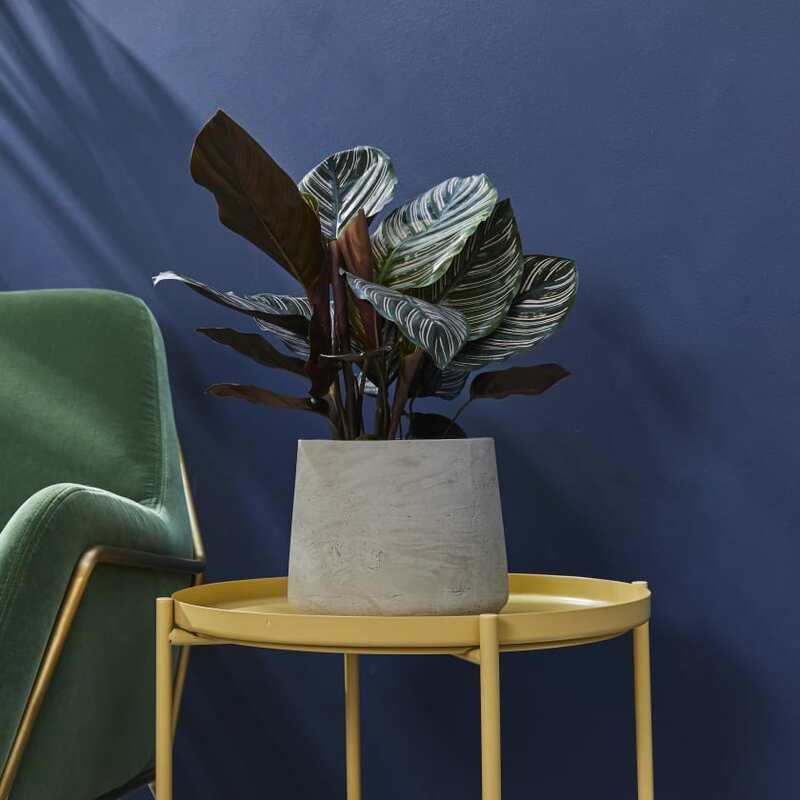 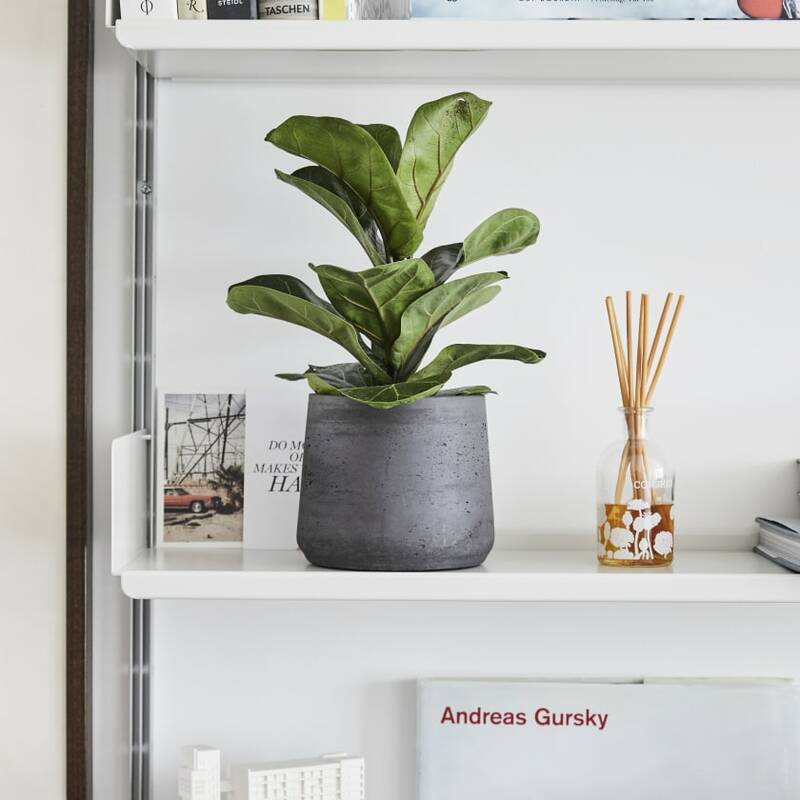 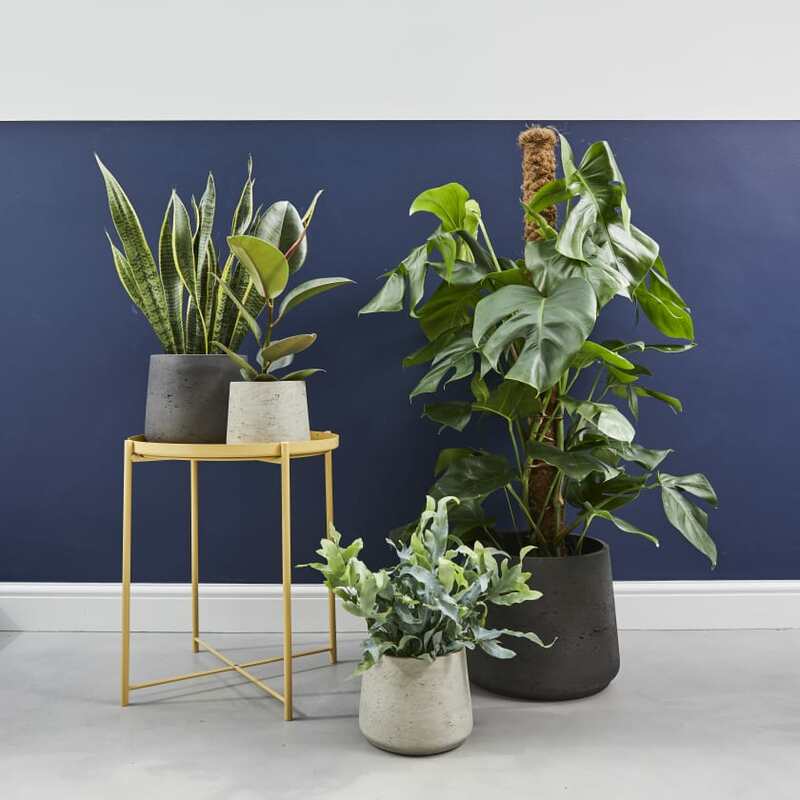 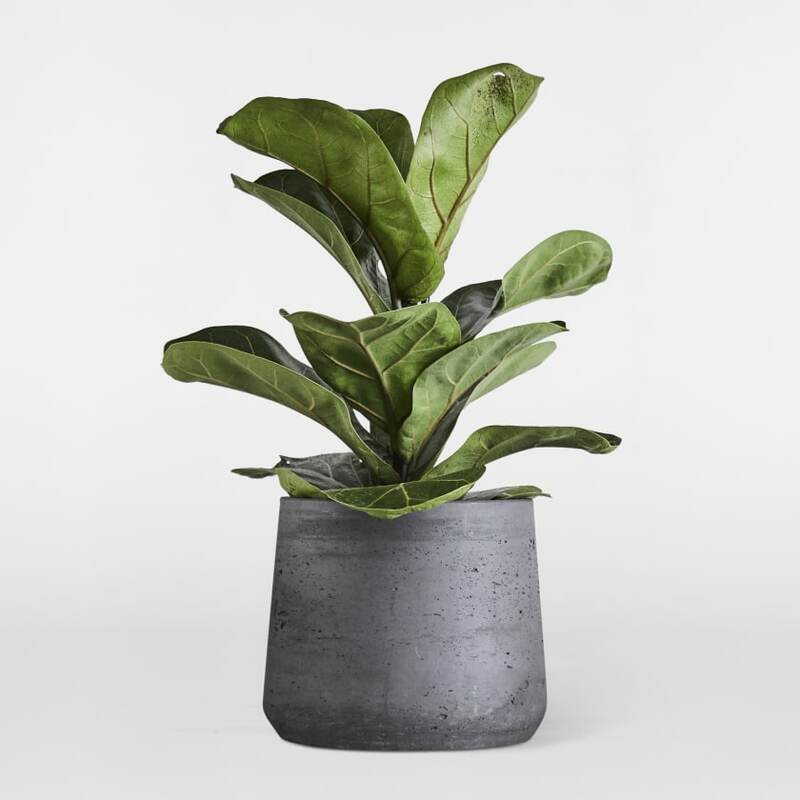 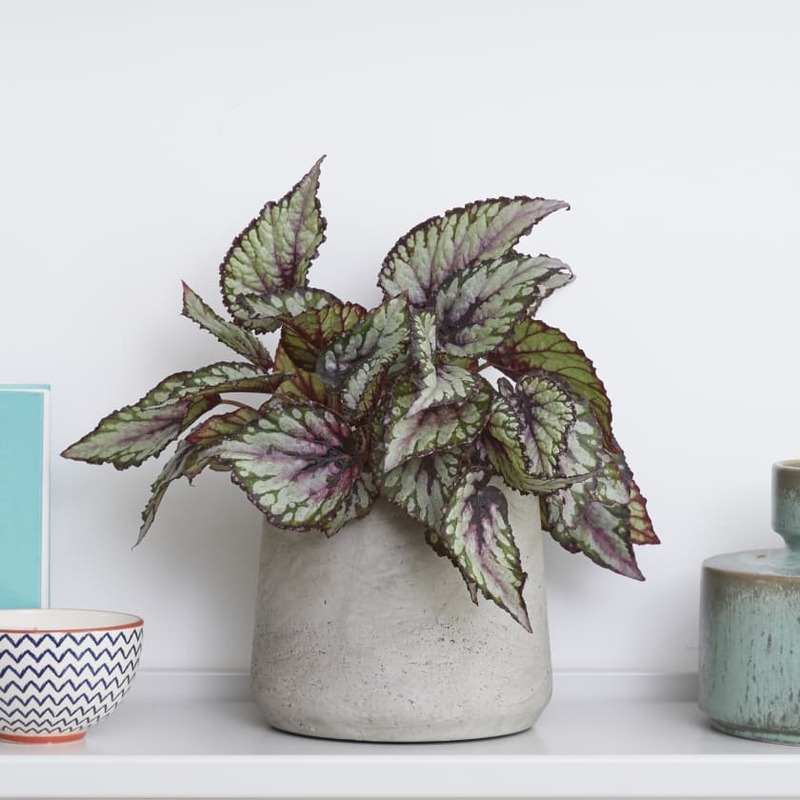 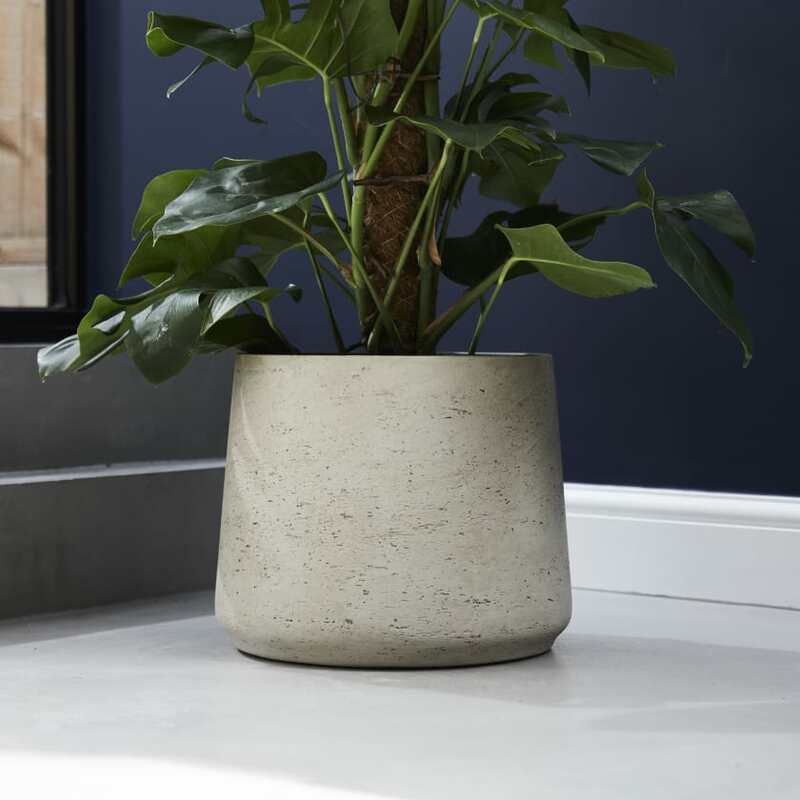 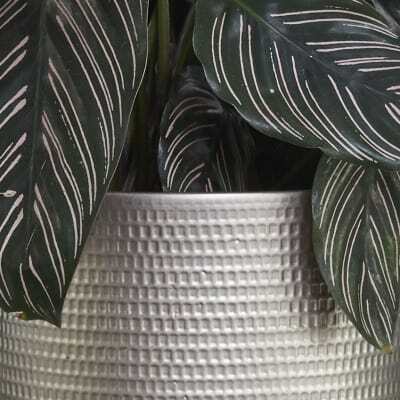 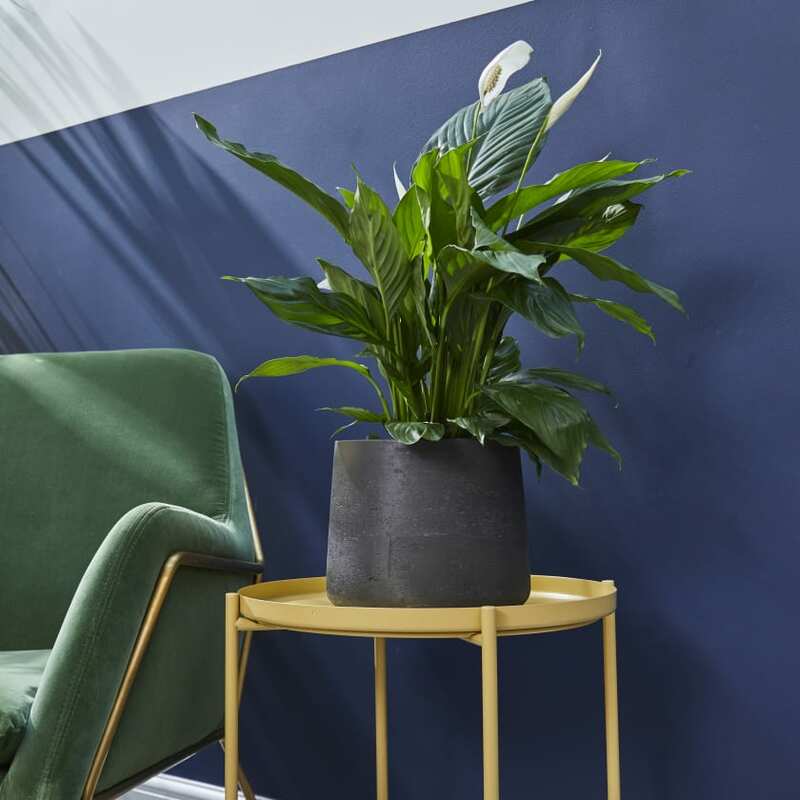 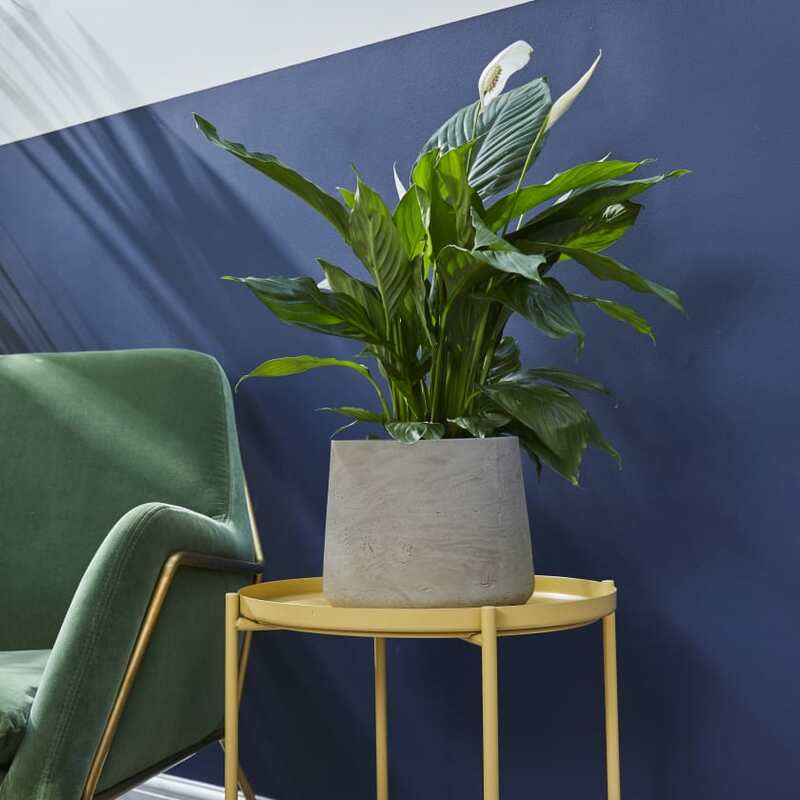 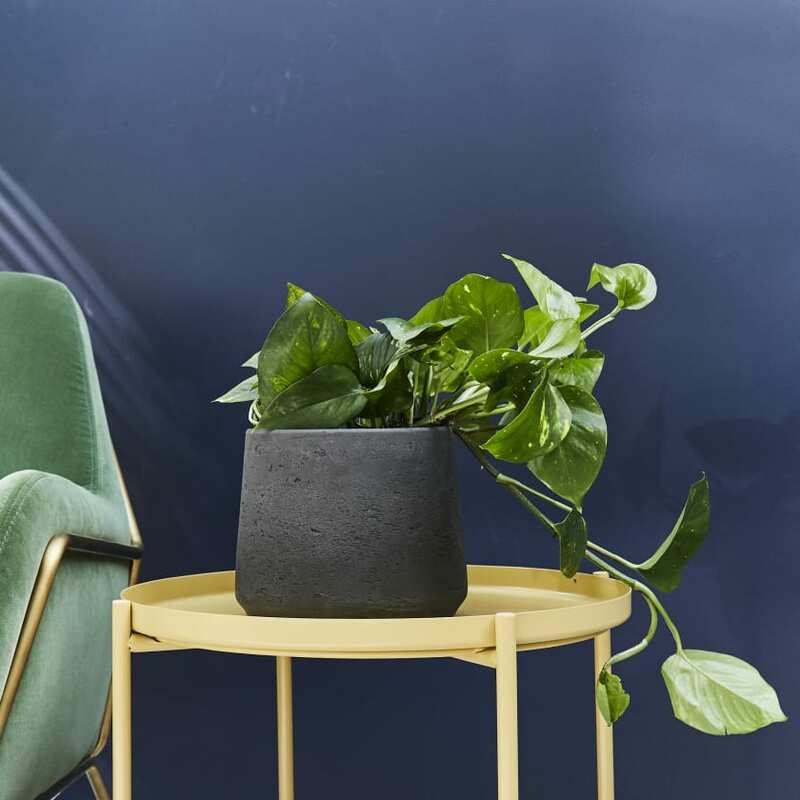 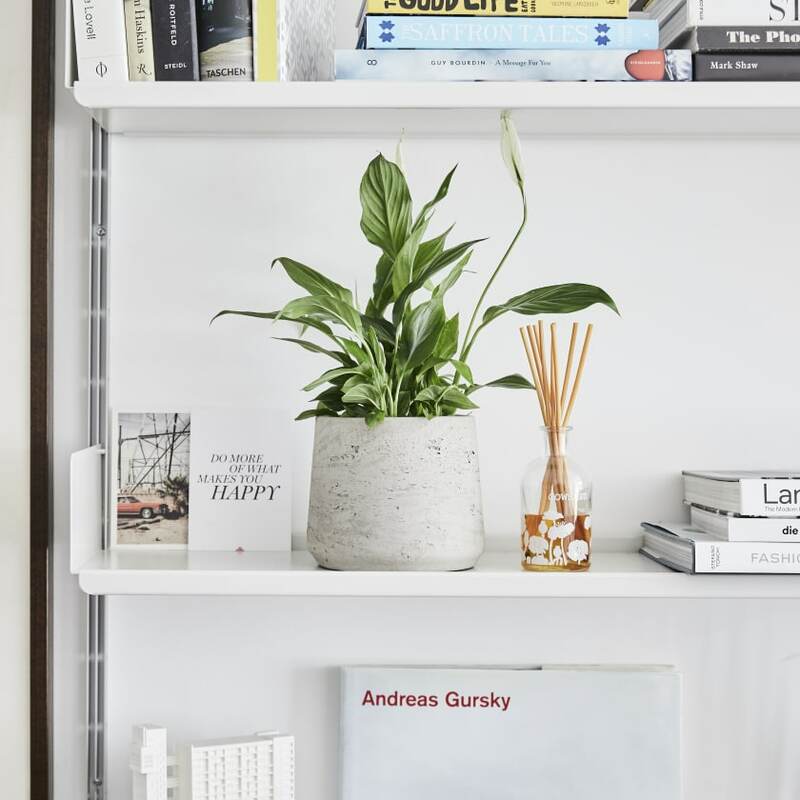 The contemporary shape and natural material will fit into any home and we have a variety of colours and sizes to sit with our houseplant range. 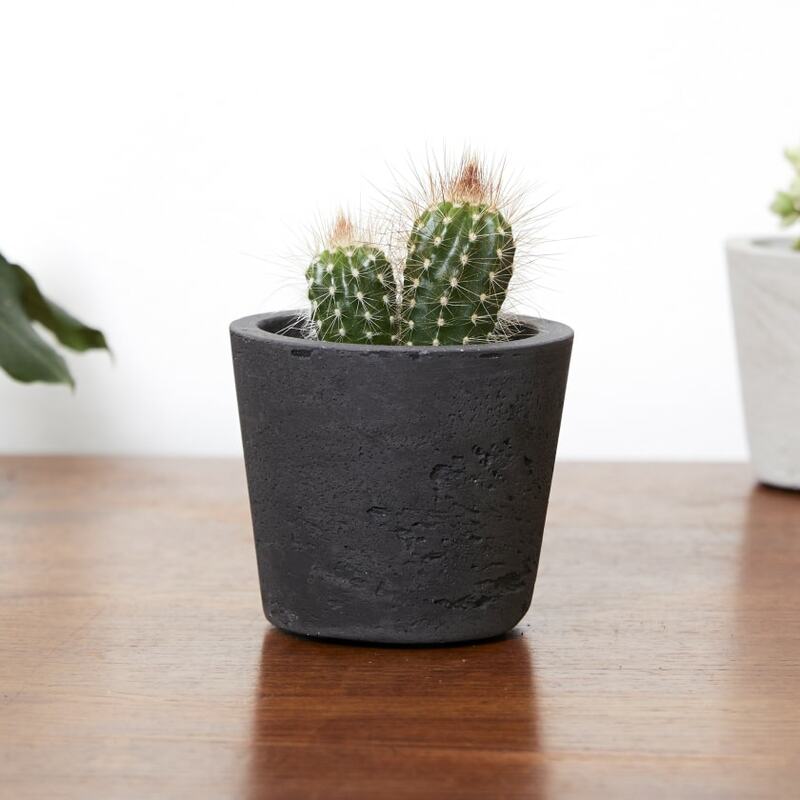 Made from fibreclay they are also super durable and tough! 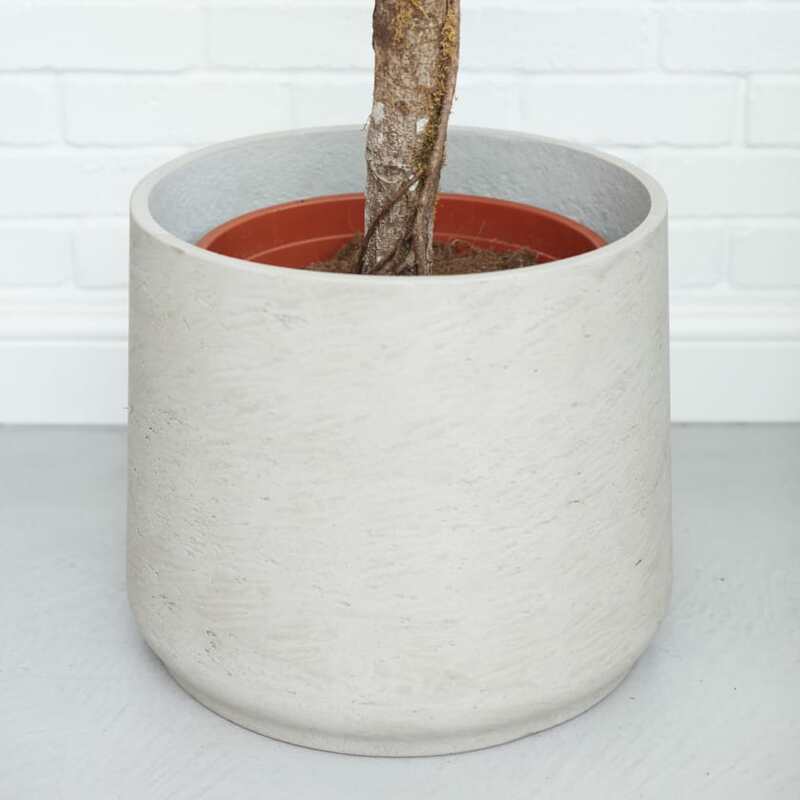 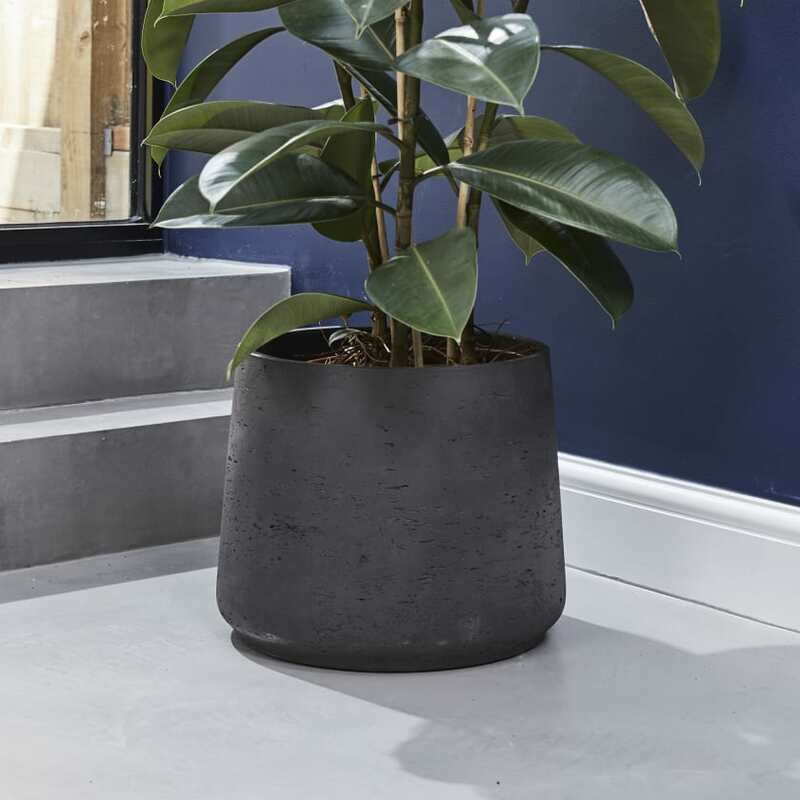 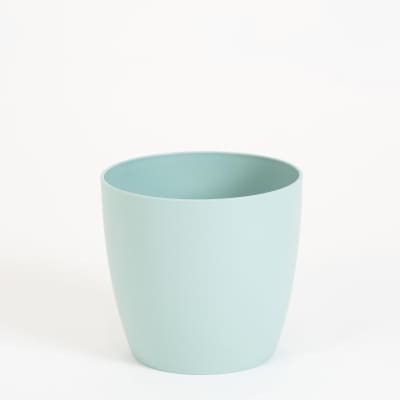 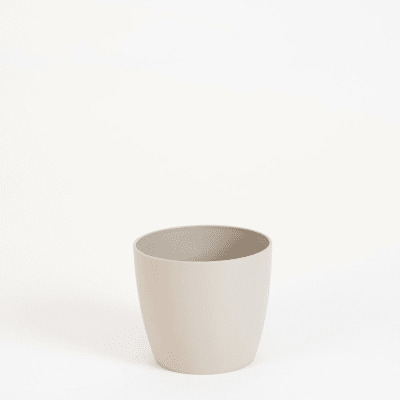 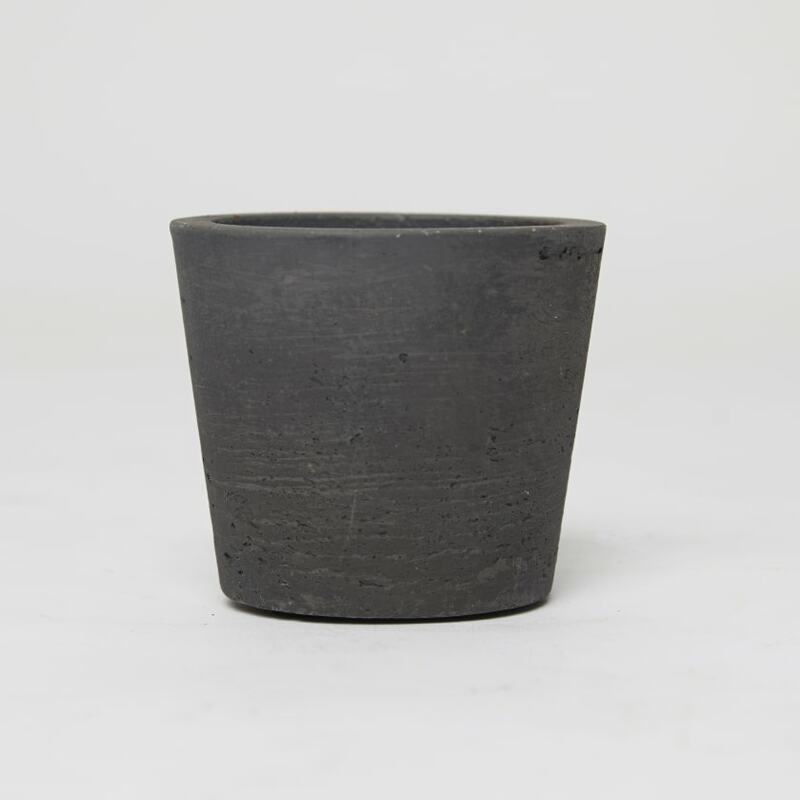 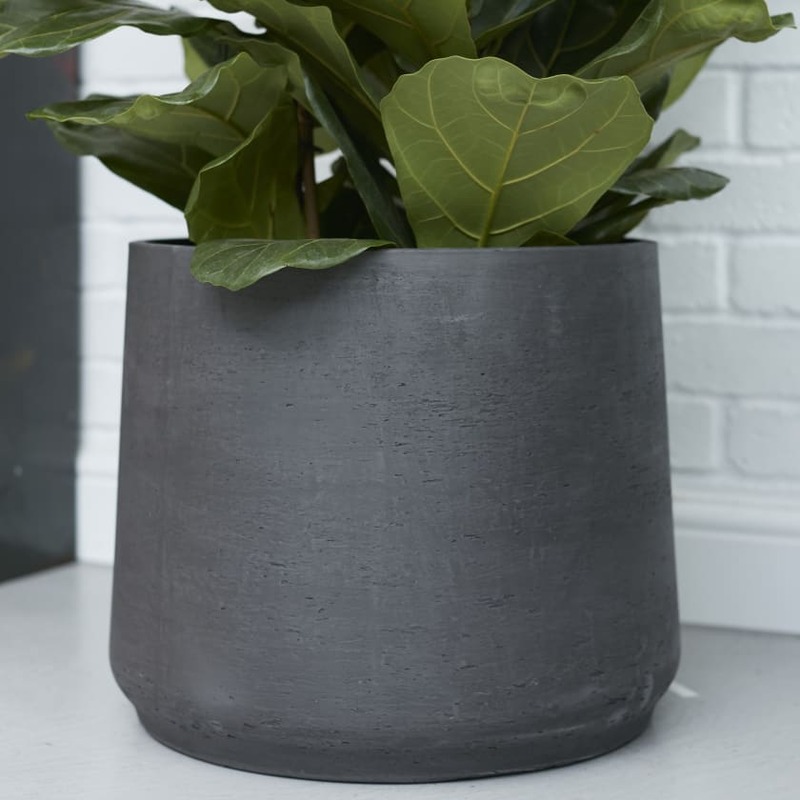 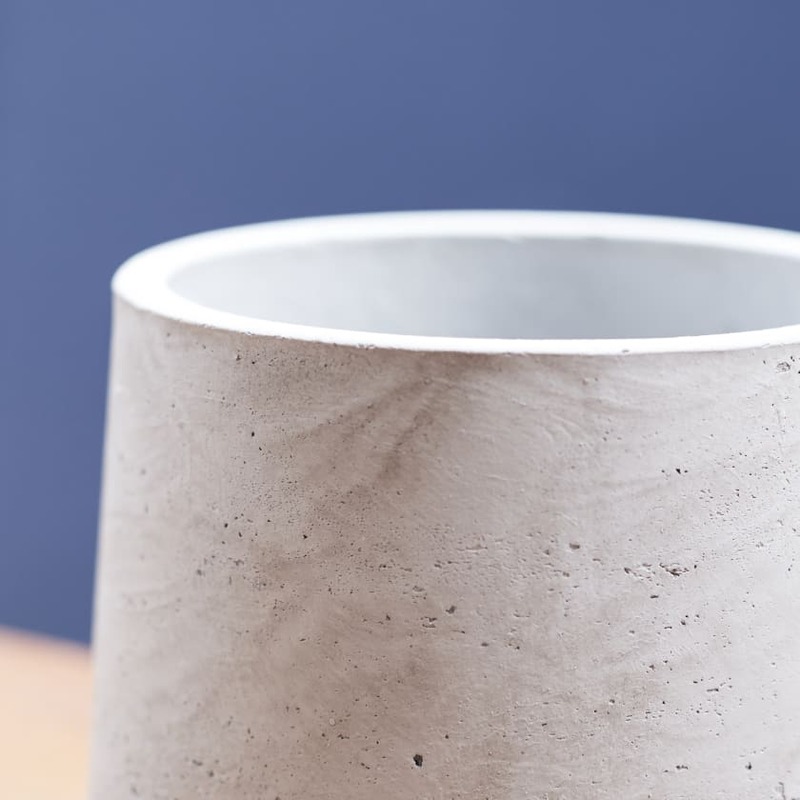 Our clay pots are sold individually and come in a variety of sizes in a light grey and charcoal colourway. 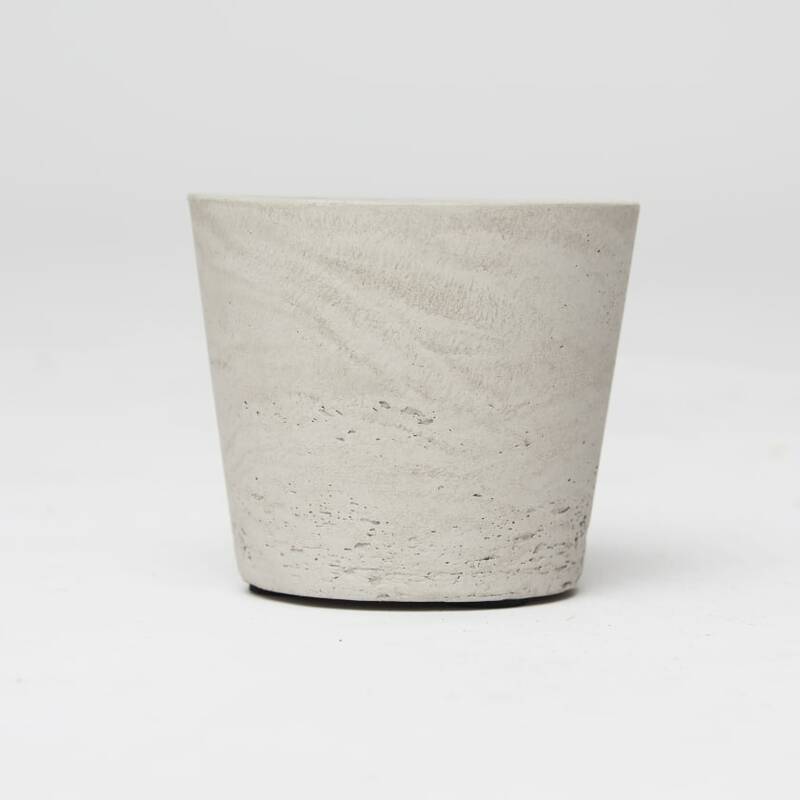 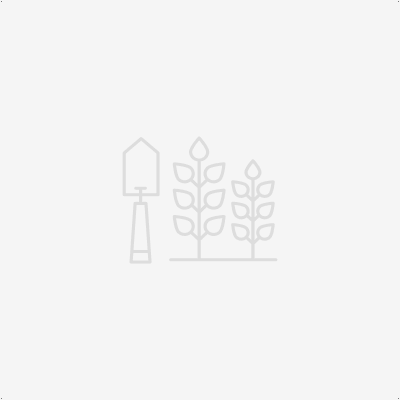 They are suitable for indoor and outdoor use. 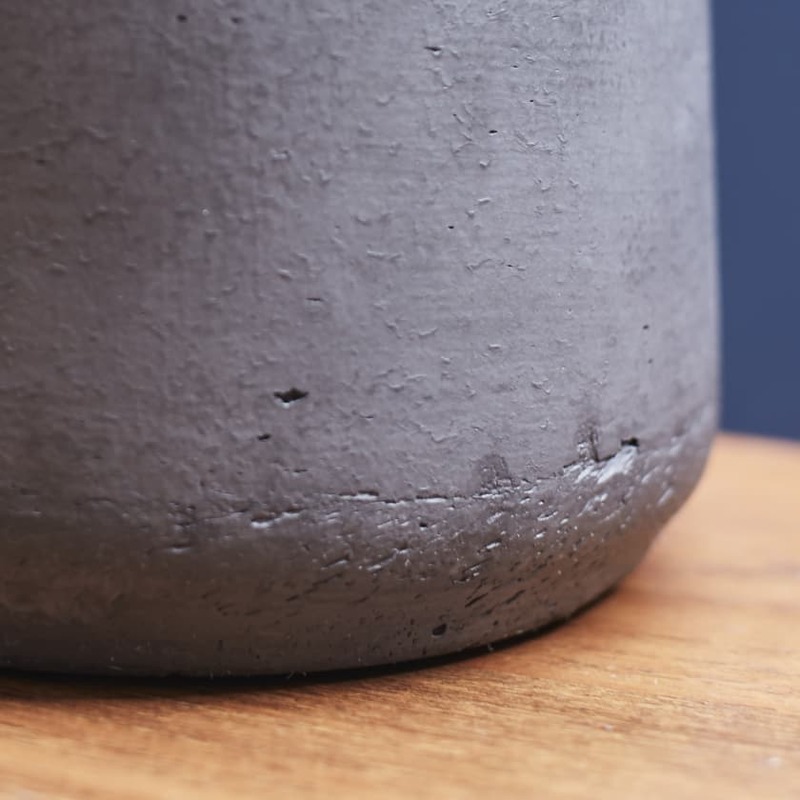 Drainage holes should be drilled for outdoor use. 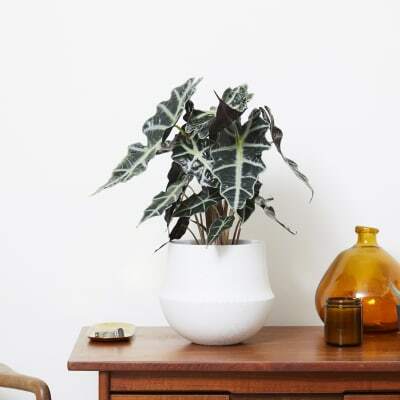 Please note plants are not included.